Well, things are sort of moving, but not necessarily in the direction that I had originally thought or ‘planned’! 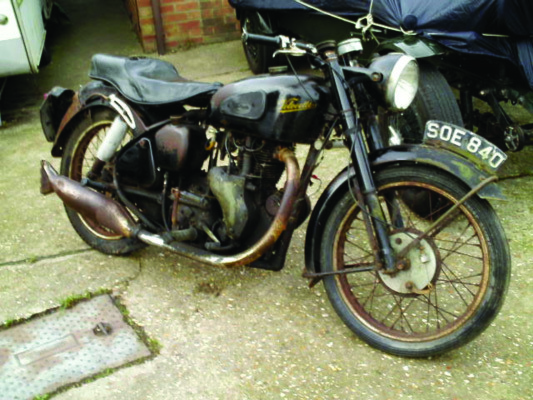 It COULD be, that the first bike to be restored will still be a Velocette, but a much later model than planned: I spotted the bike pictured above on the ‘net’ for sale in goode olde Engle-land…a tempting idea, what do you think? It’s a ’55 (date of my first registration!) and looks pretty sorry, but with a bit of TLC, could be a winner, actually an ideal restoration object! Just the thing for a long run, too, as it’s an MSS, the ‘touring’ (as in ‘soft’) version, nothing superfast. 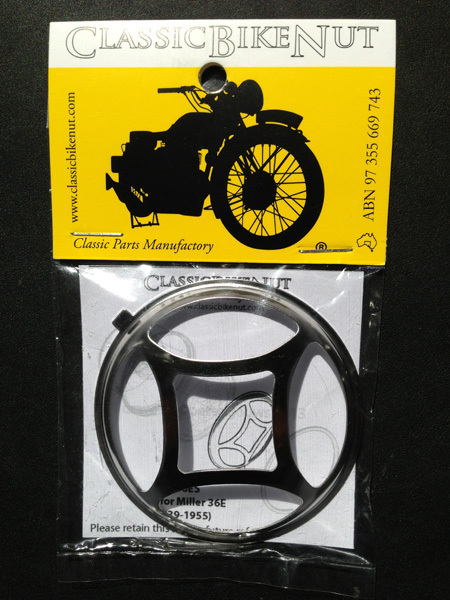 I had one of these for many years in Germany and when I bought it in England off a well-known Velocettian, it already had 250,000+ Miles on the clock…to this day, it has remained unrestored and is still going strong, to my knowledge.